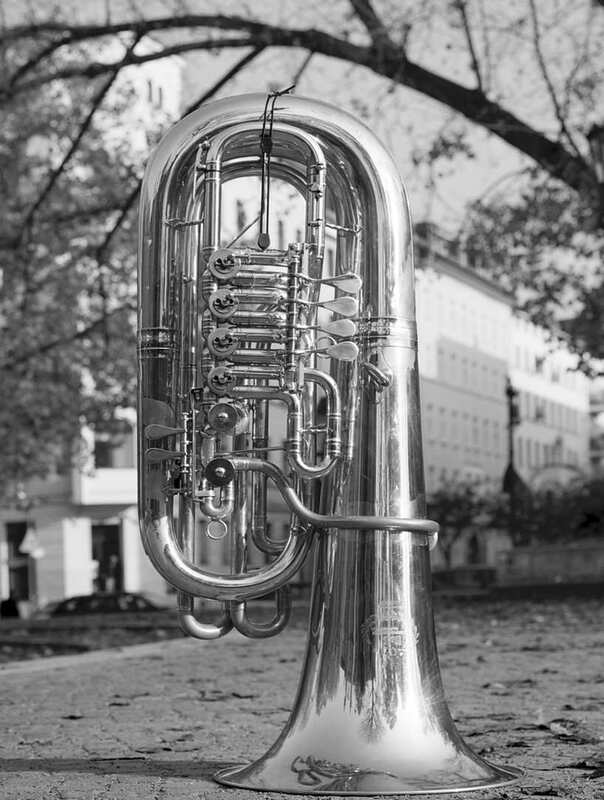 Originally conceived by Robin Hayward in 2003, the first fully microtonal tuba was developed in 2009 together with the firm B & S, with support from B & S and the Berliner Senat. The new system makes it possible to play every conceivable pitch throughout the instrument's five-octave range. All tuning systems, both tempered and non-tempered, thus become readily available. The microtonal fingerings follow a clear logic which makes them easy to learn and use intuitively, and a detachable valve mechanism makes it possible to alternate between the standard and microtonal systems on the same instrument. This gives the player time to grow accustomed to the new fingerings whilst maintaining the option of using the standard system. The 'Hayward System' has so far been adopted on a B & S F tuba model 3100 (PT-9) and a B & S C tuba model 4097 (PT-20). In principle it should be possible to equip most tubas with the fully microtonal tuning system. Interview with Arie Altena published in Travelling Time in February 2012. Extensive article on the recently developed fully microtonal tuba tracing its history back to the original tuba patent of 1835, published in the Galpin Society Journal in March 2011. Winner of the 2012 ITEA Clifford Bevan Award for Excellence in Research. Excellent introduction to the subject of Just Intonation. Classic polemic on microtonality by composer and instrument maker Harry Partch. Downloadable interface for learning about and exploring Just Intonation. Musical instrument manufucturer and co-developer of the microtonal tuba. Radio Show featuring a different instrument on the last Sunday of each month. 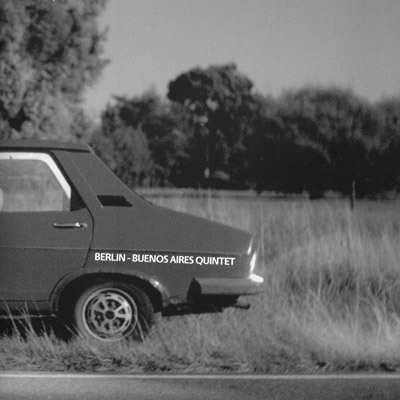 The first show, from 28.12.2014, includes a section on the microtonal tuba and music by the tuba trio microtub. Department of Audiocomminication where acoustic research into microtonal tuba is currently being conducted.